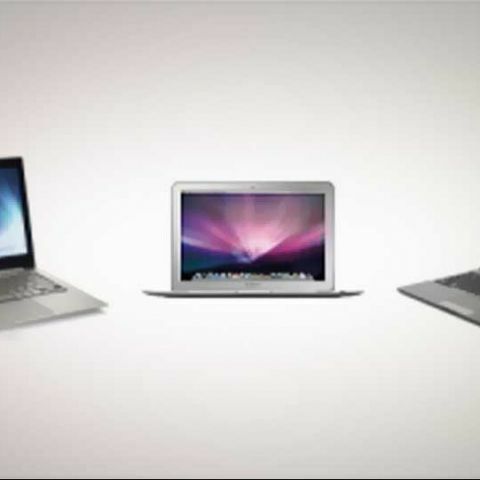 2012 seems to be the year of Ultrabooks in India. Last year we saw the first generation Ultrabooks hit stores and recently HP entered the Indian Ultrabook market with the launch of the HP Folio 13 for Rs. 69,990. This week, Toshiba brought its Protégé Z830, an Ultrabook that has been available in the US since September 2011. Toshiba claims that the Protégé Z830 is the lightest Ultrabook ever to be launched weighing a mere 1.2 kg. The device however, does not come cheap. It is priced at Rs. 96,290 making it more expensive than a 13-inch MacBook Air. Last years eye catching Ultrabook was the Asus ZenBook, which was as premium priced as the top of the line 13-inch MacBook Air i.e. Rs. 89,900. So, here’s a quick look at the comparison between last year's eye catching Ultrabook, the Asus ZenBook and the new kid on the block, the Toshiba Protégé Z830. We’ve also thrown in the MacBook Air to add the “Mac” perspective. On grounds of pure specifications, the Toshiba Protégé Z830 doesn’t seem to offer anything groundbreaking when compared to the competition in the same price range. We however will take a call on that once the device is amongst us and we have the opportunity to take a closer look at it. If you are wondering whether you should pick up a traditional laptop or an Ultrabook here’s a quick guide on Laptops vs Ultrabooks.